We’re a Children’s Aid Society. We want families in crisis to stay together. If that can’t happen we turn to extended family. Foster care is just a temporary stop on that journey, but it’s important one. And we’re critically short on foster homes for teens. Fostering isn’t easy. You need to be patient. You need to be flexible. You’ll have to have time to devote to the kids we’ll send you. The process of becoming a foster parent is also long and challenging. What we’re offering isn’t for everyone. We’re looking for some very special people. But there’s no better way to help kids in need. It’s like planting a tree. It’ll take hard work to plant it and then care for it as it grows. But one day you know that tree will bloom. And it’ll be because of your hard work. It’s the same thing with fostering. The rewards of being a foster parent is a feeling like no other. It’s a calling. We’ll be with you every step of the way. You won’t be alone. And getting started is easier then you think. And even if it is not for you, you can still help. Chances are you know someone who could be a foster parent. Help us help the kids we serve by telling those you know about fostering, and about our need for foster homes. You’ll be helping more than you think. 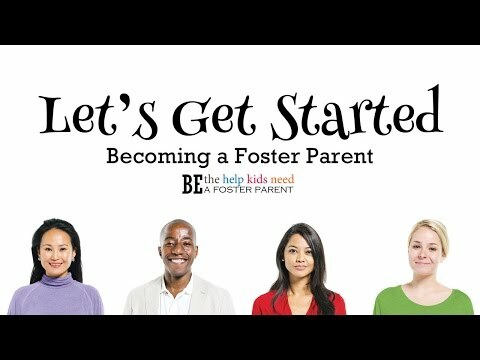 What’s involved in becoming a Foster Parent? We’re looking for very special people. Becoming a foster parent is hard work. There’s mandatory training and a variety of checks. It will take time and commitment. 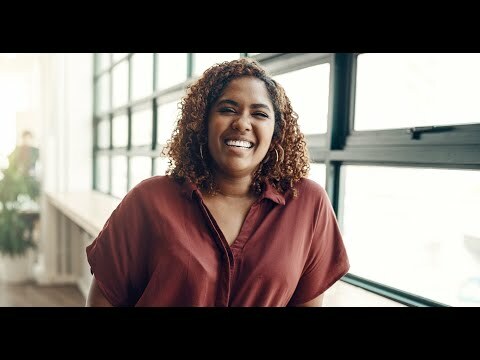 We’ll support you on your journey. Just like you will be welcoming a foster child into your family we’ll be welcoming you into our family. We believe in diversity. The kids we serve come from a variety of backgrounds, cultures, creeds and orientations. That's why we are looking for diversity in the foster parents we recruit. We need foster parents who are committed to helping kids better their lives and find their futures. The kids we serve are all different. We have a significant number of teens that need foster homes. They’ll need your guidance and experience as they begin the transition from childhood to becoming young adults. We also need homes for children with developmental disabilities. It could be kids with Autism or Fetal Alcohol Syndrome or medically fragile babies. All of the kids we serve are more than the sum of the challenges they have faced. With your help they will be able to be all they can be. The best place to start is to contact us. We have people waiting to talk to you about fostering. Or you can come to one of our regularly scheduled Open Houses. We’ll have people there you’ll want to meet – our recruitment staff, current foster parents and more. We know you have questions about fostering. We’ll have answers. And to thank you for coming, we’ll be holding a door prize draw and serving light refreshments. Your inquiry is assigned to our resource worker. They will arrange a meeting with you to collect more detailed information, explain the application and approval process and answer any questions you might have. Happens at the same time. PRIDE stands for Parent Resources for Information, Development and Education. It is a provincial training program given locally by our Agency which usually involves 10 three-hour sessions over a three month period. SAFE stands for Structured Analysis Family Evaluation. It’s a comprehensive set of assessment tools to determine your eligibility, suitability and readiness to become a foster parent. It takes about 10 hours of meetings to complete. Once you have completed PRIDE and your home assessment your family is then consider an "approved" home which is open for placement. You will be assigned to a new resource worker who will support you on an on-going basis as you work with our Agency. Once a match is made between you and a child in need of a foster home we will make a placement with you. It’s adoption month in Ontario. We’ve been helping kids find permanent homes through adoption for a very long time. Children’s Aid Society’s like ours play a pivotal role in adoption in Ontario. 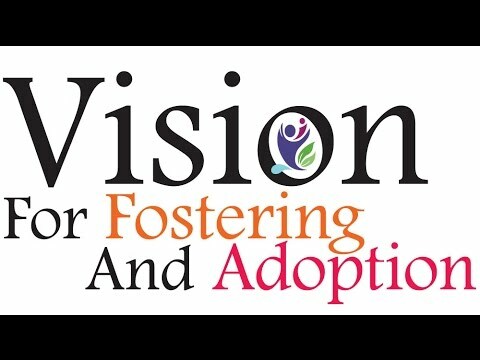 We have a new vision about what foster care and adoption is at our Agency. When children come into our care we begin a journey with them to a place called permanency. It’s a place where we will help them find a home and a family to care for them and where they belong. On this journey, foster care is a temporary stop along the way. We will try to find a way for them to return home or to live with extended family. If those aren’t options, then we will find them an adoptive family. Our new vision will see foster parents take on the role of adoptive parents if and when a child needs them. This is our vision. Our goal is to give every child the permanency they deserve. 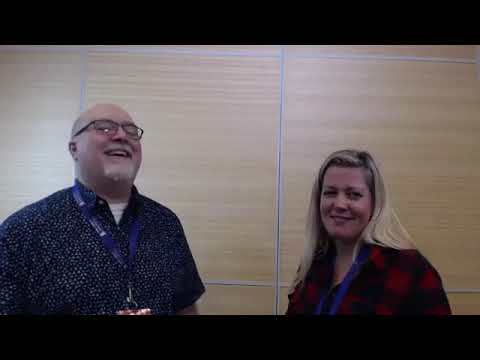 What does it take to be a Foster Parent at Family and Children's Services of Frontenac, Lennox and Addington? Watch this 4 minute video and find out.